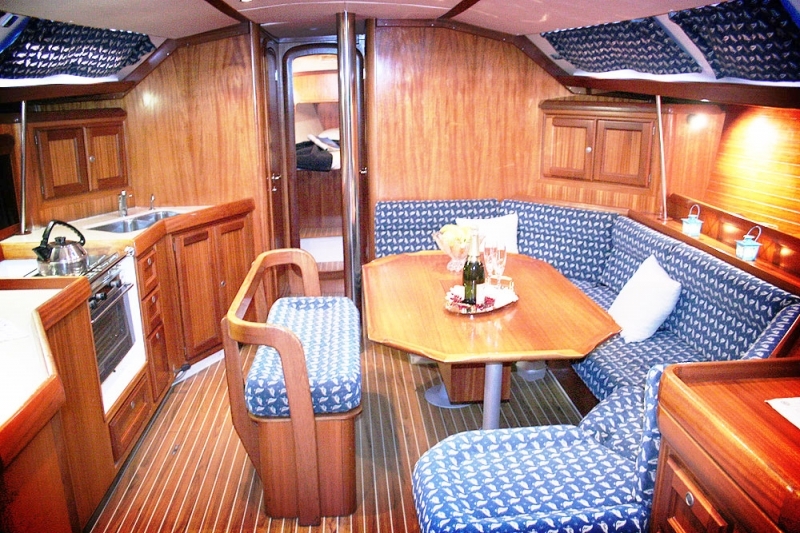 A really powerful, classic cruiser that offers great space for all guests that will really surprise you. 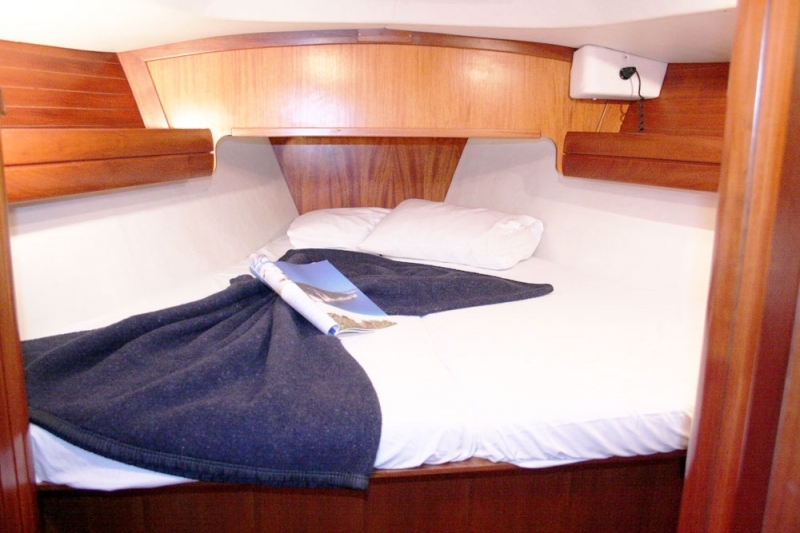 The Classic series is the Dofur line for real cruise boats and definitely opens charter and long cruise opportunities. 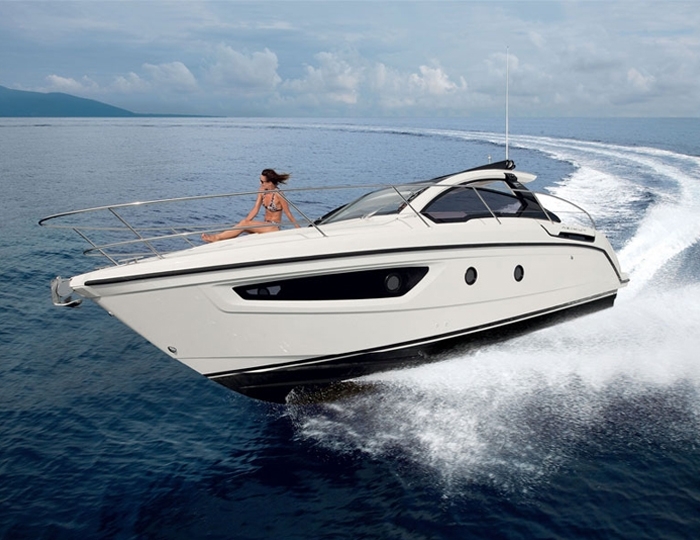 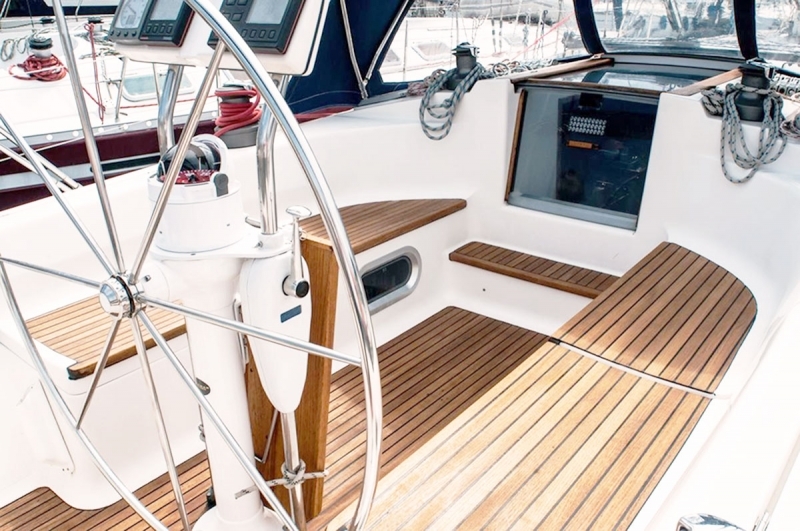 On the global market, this series competes directly with its French cousins in Beneteau and Jeanneau. 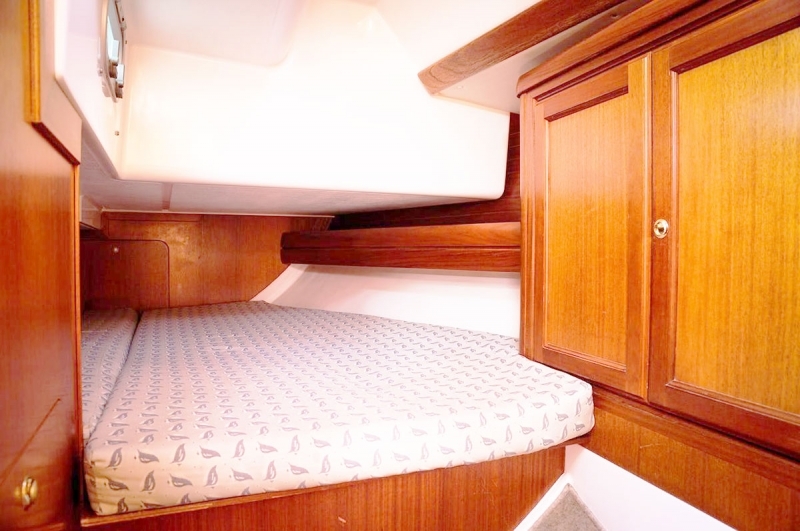 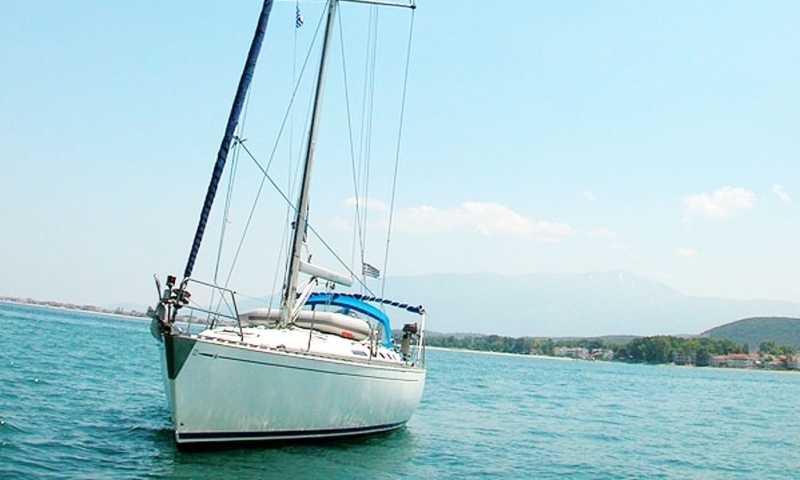 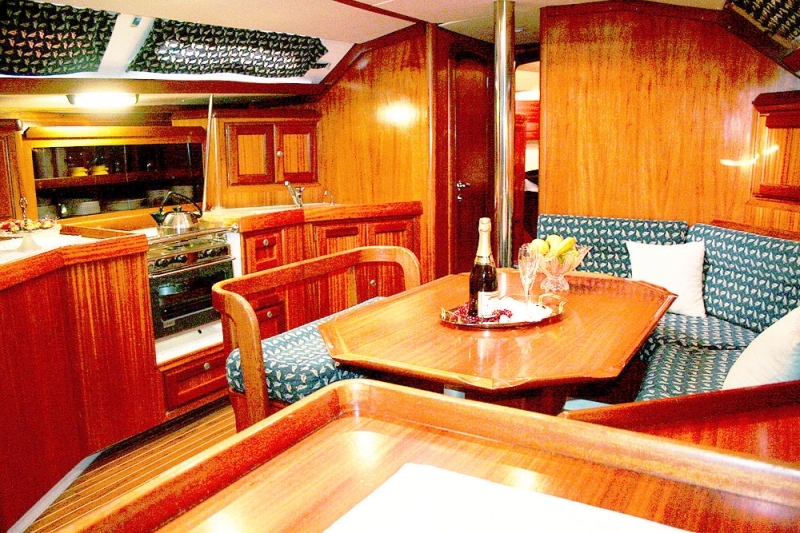 At your disposal are 4 double cabins, two bathrooms, equipped kitchen with a living room and an outside dining room. 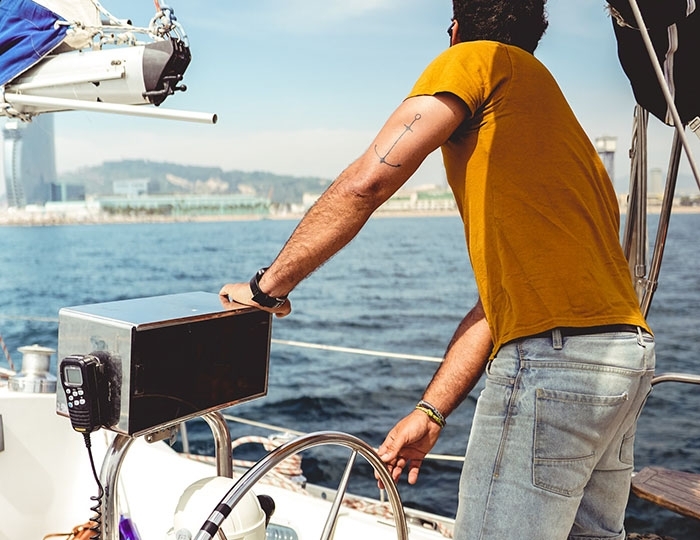 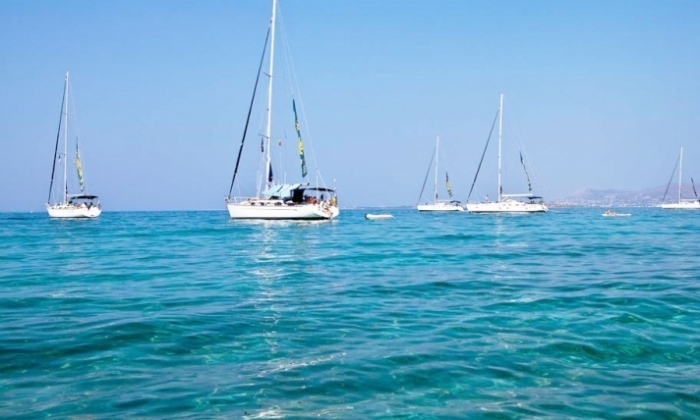 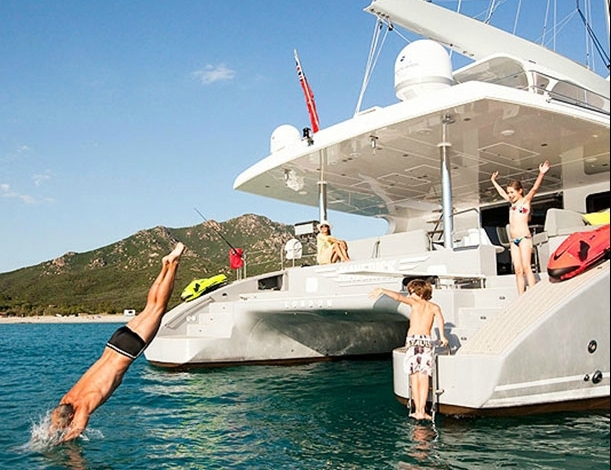 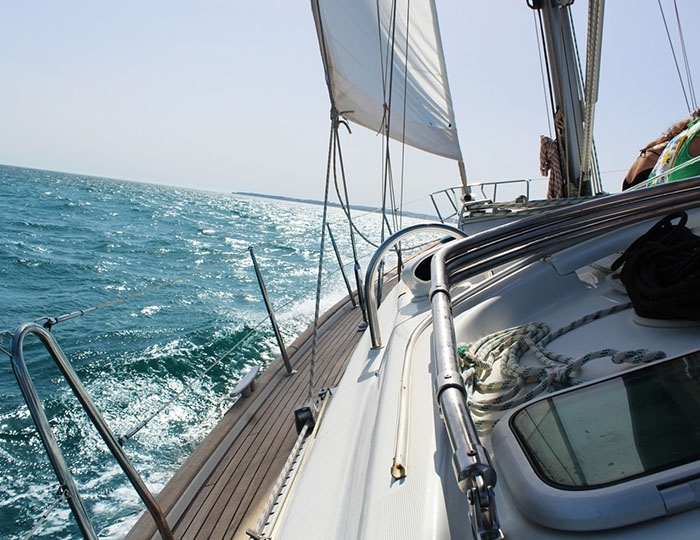 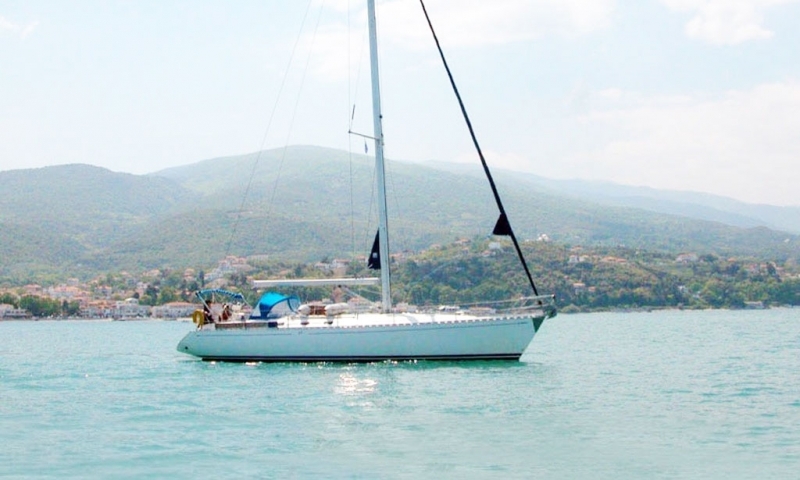 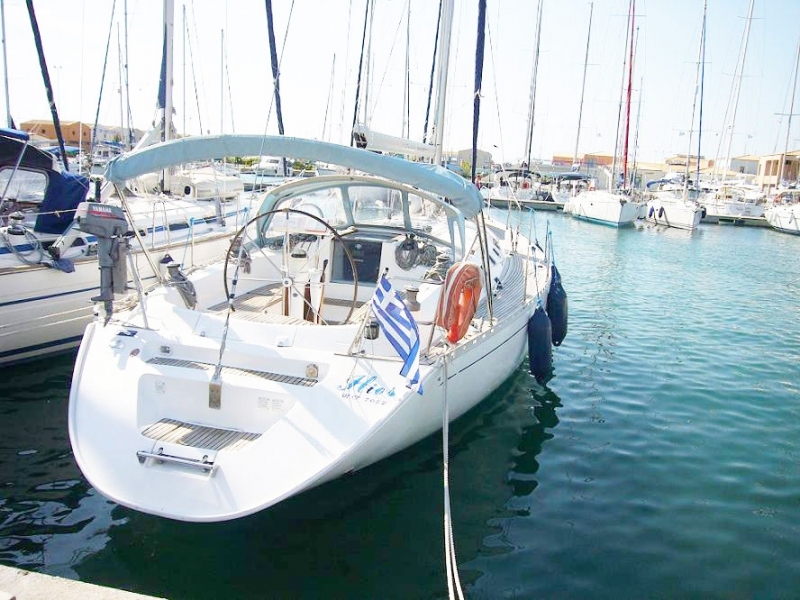 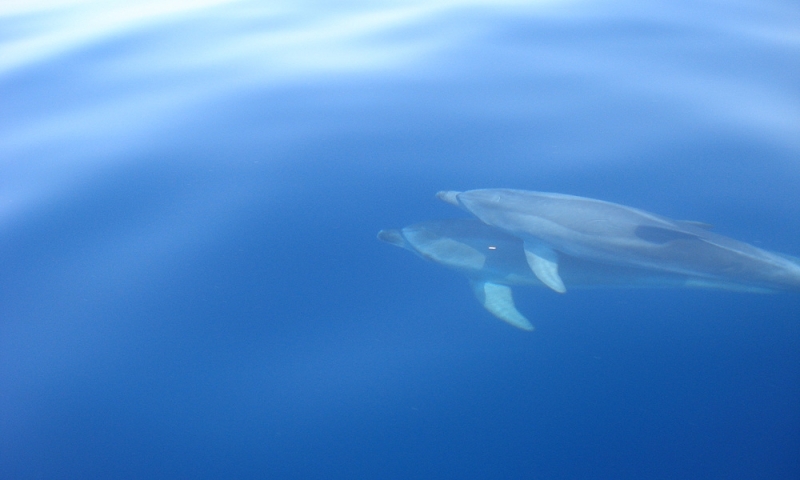 The yacht is located in the Neos Marmaras marina and offers opportunities for sailing both in the Halkidiki region and for longer cruises to the Sporades Islands.